By Dr Miguel Ojeda Rios MD. All trainings will be in Spanish with professional simultaneous translation into English. I am still trying to digest what I have learned from Dr Ojeda's Seminar, it was truly amazing and I realize it will take lots of time to practice and incorporate it into my therapy, but I would love to take the next Level 2 in 2016! It was a monumental class for how to address issues in my family. Apparently, some of what he talked about is online but not in the MicrobioEnergetic context. It would make sense to offer this seminar next year and follow up with his next seminar. I have attended 2 of Dr Miguel Ojeda Rios Seminars in Mexico and I will like to encourage everyone to take the course as it is being transalated into english. Dr Ojeda is INCREDIBLE! His knowledge is boundless and I can say I never saw a genious like this Dr. It is shocking to see that he is so humble, to me he is supernatural!!! 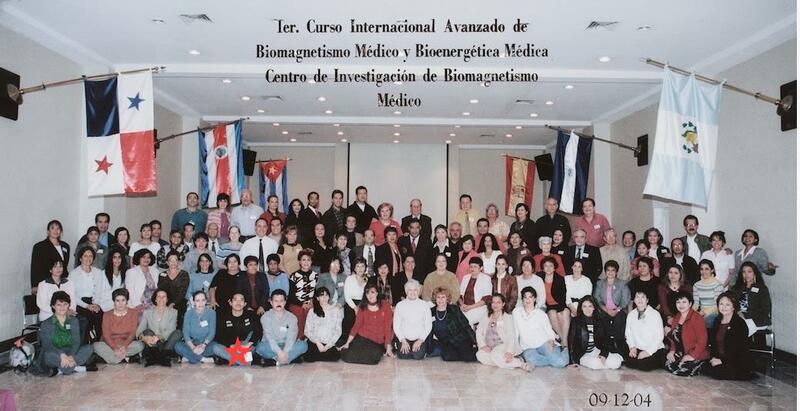 I am happy to see that Biomagnetism is been taken to much higher levels with this awesome doctor! Great news that Dr Miguel Ojeda Rios is coming to San Francisco! I had the opportunity to take his seminars and I have been able to apply what I learned to my patients with great results. Dr Ojeda is a very experienced teacher with a vast knowledge and a wonderful spiritual human being. I definetely recommend not to miss the opportunity to assist to his trainings! My experience and thoughts on the seminars presented by Dr. Miguel Ojeda Rios are perhaps beyond words can express. Nonetheless, I'll do my best... Since following Dr. Ojeda for the second year now, I find that the scans I normally do with Dr. Goiz's method can be significantly reduced, time-wise. If, say for example, I do a traditional Goiz scan and treatment, I can typically take anywhere from 20 minutes and up to about an hour depending on the need of the client I'm working with. Having learned Dr. Ojeda's various techniques he incorporates from other systems (including his own), I can do a scan in as little as a minute and up to about 10 minutes. 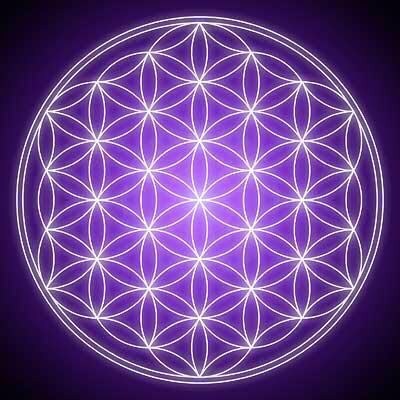 ----Now having said that, as a zealous therapist formed initially by Dr. Isaac Goiz Duran, I still insist on doing the complete Goiz scan, as Dr. Goiz himself has taught us. Yet, in the ~1.5 yrs I have been following and taking courses with Dr. Ojeda (7 to be exact as of December 2015 in Cancun), I seldom find additional biomagnetic pairs, and yet, when I do find biomagnetic pairs it may be one or two, three at best; again, seldom. Needless to say, Dr. Ojeda presents such deep information, I admit it was a bit dense and daunting for me initially. With practice and lots of reading, I have come to understand more and more and have been able to see my therapies become more effective than they already were. Credit is due, where credit is due, and Dr. Miguel Ojeda Rios is in my humble opinion as much a Wise and Brilliant Instructor/Therapist as Dr. Isaac Goiz Duran is; each at their own capacity and level and knowledge and convictions, nonetheless. 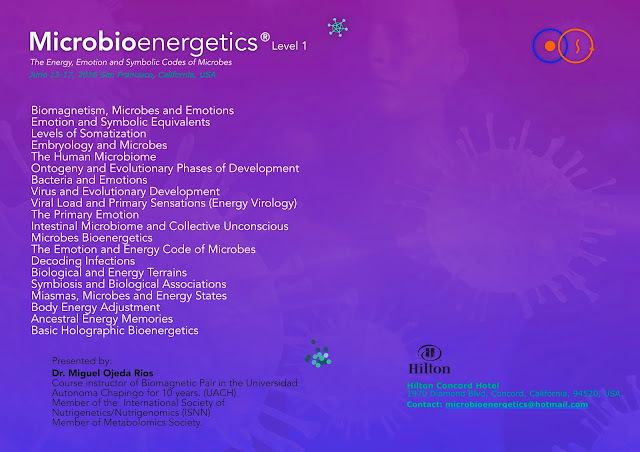 For those who are already practicing Dr. Goiz's level II using energy, Dr. Miguel Ojeda Rios' information will enhance the knowledge and tools to be more effective. For those who are beginning, it is my opinion that the foundation still remains with Dr. Isaac Goiz Duran's Level II. Not that you can't take one without the other, but take it from someone who has been practicing Dr. Goiz's method since 2009 averaging 8 people daily, 5 and sometimes 6 and 7 days a week for the last 4 years; having Dr. Goiz's Level II (and having taken 9 seminars with Dr. Goiz), the information was better received despite its initial denseness. All in all, practice practice practice!! !